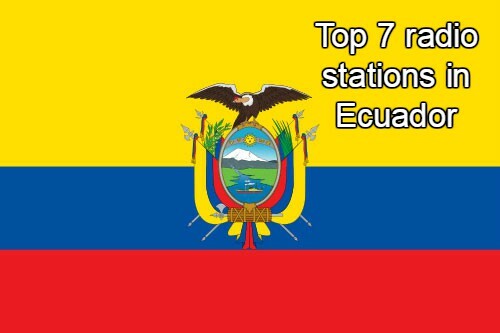 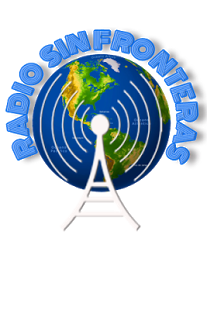 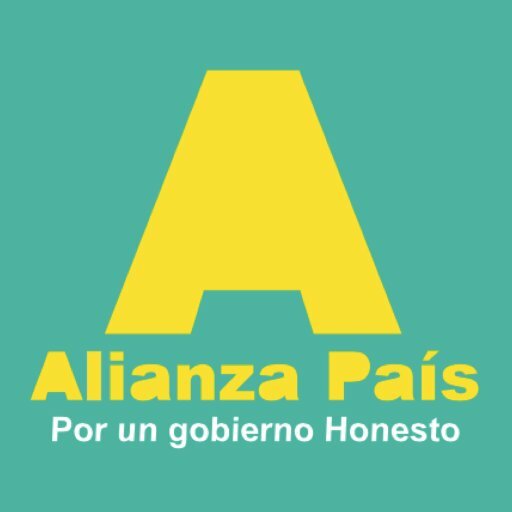 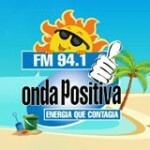 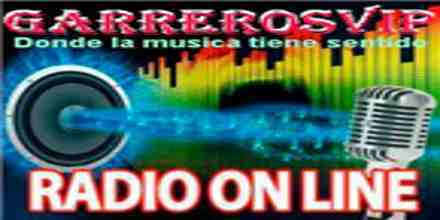 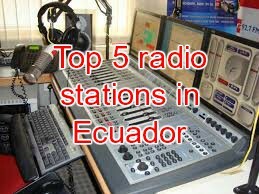 Radio Onda Positiva is live broadcasting from Ecuador. Radio Onda Positiva 94.1 Fm – Spread Energia, the philosophy of the radio is to transmit good news, thoughts, messages useful for daily living. 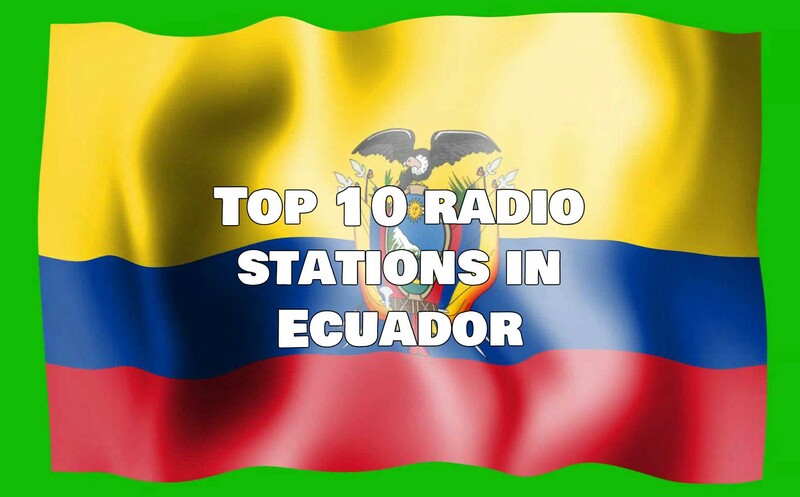 It is a totally positive and uplifting radio with a lively and motivating programming with lots of participation awards, contests and surprises audience Tropical music mixed with modern music hits of today, the best music mixed with the tropical, lively and contemporary.